In a recent bulletin, the CSA announced that four provincial regulators had walked away from years-long talks on a best-interest standard to protect public investors. While the dissenting provinces gave reasons to explain their move, one might actually need tighter regulation within its jurisdiction. 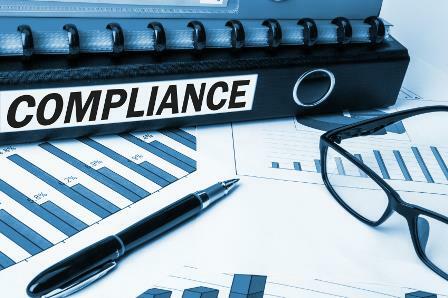 The Alberta Securities Commission (ASC) recently completed a round of compliance reviews to determine if registrants were following securities laws within the province, according to the Financial Post. The sweep covered a broad range of topics including compliance, know-your-client, sales practice and marketing, and conflicts of interest, among others. In a review of 66 Alberta-listed exempt market dealers, staff at the regulator had reportedly “identified deficiencies in compliance with regulatory obligations in all areas tested.” The 39-page report on a sector that deals with accredited investors found a “spectrum” of compliance levels among firms surveyed. Some were determined to be “generally compliant,” while “regulatory action and other steps were taken” for extreme cases. In the middle were firms that “demonstrated varying levels of compliance” and needed to do more compliance work. Those with deficiencies were subject to varying regulatory outcomes, after which the firms were required to demonstrate that they’d addressed the issues they were flagged for. Would a national securities watchdog be unconstitutional?